Need a Certified End of Life Doula? Doulagivers® Certified End of Life Doulas are thoroughly trained in all three phases of End of Life Care. Before being awarded certification, students must obtain a minimum of 30 hours of bedside experience, successfully complete all learning modules, pass the Doulagivers final exam, and pass a level 2 background check. 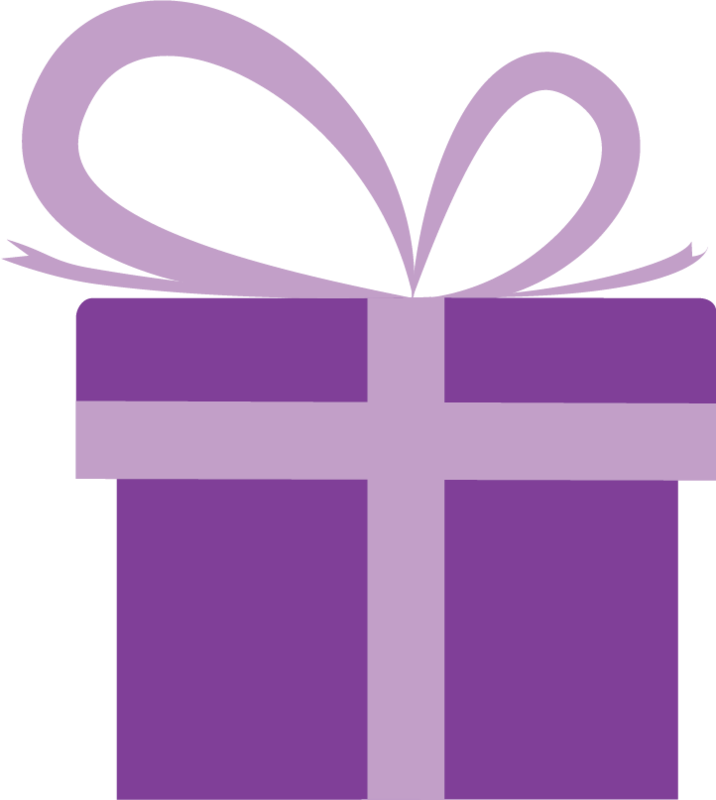 Every Doula is required to be an active member of the Doulagiver Membership in order to keep updated with the most current education and evaluation of their ethical practice. I am a devoted granddaughter, daughter, wife, mother, aunt and community member who was blessed to care for my 106 year old grandmother throughout her life’s journey. This profound experience taught me to understand and empathize with the challenges and vulnerabilities our senior population encounters. As a result, I began to strategize and made it my life’s mission to promote the final years as a sacred, beautiful, honorable stage of life. I became a certified end-of-life doula who works with elderly patients, including those receiving hospice services. I meet the patient on their terms, see them as whole, and build relationships with the patient and family. I serve this world as a non-medical elderly companion who specializes in physical, emotional and spiritual care. My own self care regimen, personal growth and intuition allow me to mindfully hold space and provide comfort for elderly people and their family in a non-judgmental, loving manner. My motto “from my heart to your heart” is evident in the holistic companionship I provide. Holding this space decreases the stress and fears family members face when looking for care for their love ones; whether they are in need of respite relief, work long hours or live long distance. Through my extensive end-of-life doula training, I am able to provide support, education, and suggestions for comfort. I have a toolkit of resources to ease the anxious person and their family members including virtual “elder cams,” essential oils, crystals, reiki, etc. I am often referred to as an angel, a Godsend, extraordinary, beyond belief and words of the like. Contact me TODAY to see how I can be of assistance to you TOMORROW. My grandmother’s passing was the catalyst that drove my passion to the death and dying field. I was with her when she passed and it impacted me greatly. Since then, I began working with residents and their families in a community home for the dying. Over the past ten years, I have attended to many deaths on a personal level. I have a calming presence and the ability to connect quickly with people. As your End of Life Doula, I will promote an individualized dying journey with compassionate care while comfortably holding space and engaging in mindful conversation with you and your loved ones. One of my past clients said that my simple acts of kindness meant so much to their family at a time when words weren’t enough. I live with my family in Saratoga Springs, NY and enjoy traveling, the ocean, campfires and meaningful conversations. Please visit my website for more information. 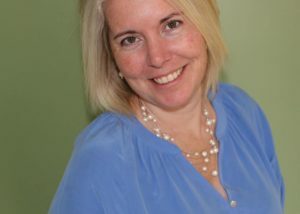 I am Susan Capurso, founder of East End Doula Care. I live in Suffolk County New York. My professional and personal experiences have brought me to where I am today, serving, giving, supporting, educating and advocating. I strive to help your journey be about peace and balance rather than fear and anxiety. I’ve seen too many families go through this during the end of a loved one’s life. I’ve learned with a little planning and mindfulness, I can help make your experience be one filled with calmness and peace. Life allowed me to take my business experience and tie it into my creative passions. By inter-twining the two together, I’m able to bring empathetic guidance and support into many homes and assist family’s during their sacred time. I bring a plethora of Legacy Projects to value for a lifetime to come. These projects are not only for the family, they help the patient leave the world feeling more valued and with closure. We find unique ways to celebrate a life well lived and complete. I helped lift the fog, I guide, educate and help your last chapter to be the most fulfilling one possible. Today, I serve as a Hospice Volunteer in Suffolk County. 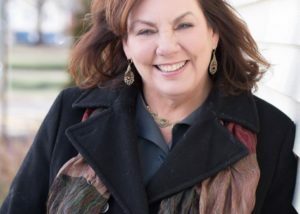 I am a Certified Care Consultant (Advance Directives), Certified Elder Care Specialist and a Certified End of Life Doula having trained with the award winning Doulagivers Program in New York City with Suzanne O’brien. Now in my own practice, I’m here to help you travel your road serenely and peacefully. I am a proud mother of two boys. My passions include photography and I’m a self published author. I love music and travelling to new places. I am creative in all that I do and enjoy bringing this into the many lives I help. Unfortunately, I’ve lost many loved ones over the last few years. I found there was a disconnect in getting the help I needed. There was a gap that was not being addressed. Answers to questions were not being received and the extra care we needed, was not there. I come in and take these fears away, focusing on you, right now when you need it the most. I’ve learned that our death is natural. We come into the world for only a short time. Death should be a loving and sacred experience for both the patient and their family, my goal is to help facilitate this in the best way possible. From 2013-2015, I experienced great personal loss. I became so very fearful of my own death, and the possibility of losing anyone else. I needed to know there was a way to accept, understand, and improve this inescapable part of our human journey. 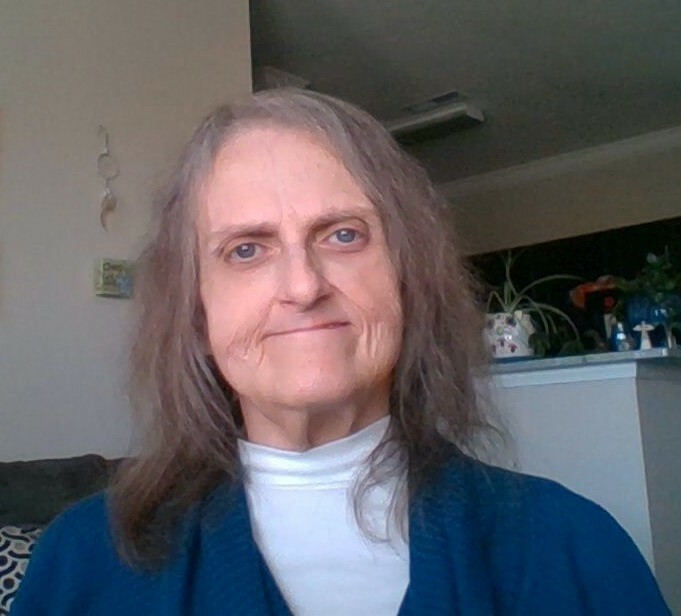 Through various studies, endless reading, and volunteering with a hospice program, I began to view Death as another form of birth, a rite of passage, a new journey, that we can prepare for, spiritually, emotionally, and informationally. My path led me to End of Life Doula work. It is an honor to do this work and to be a part of this incredible movement. Being a doula, who supports others during the end of life, helping them understand what is happening, and creating peace during the process, is most rewarding to my work. Natalie J Boland RN-CEOLD, received an Associates in Science and Diploma in Registered Nursing in 2005 from Camden County College in NJ and currently works at the top Level 1 Trauma Center in Camden NJ. Natalie has been involved in emergency and critical care medicine for the past 29 years. 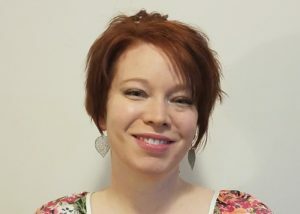 Natalie received her certifications as an End-of-Life Doula and Doula Care Consultant via Doulagivers.com in early 2018. A strong advocate for dignified End-Of-Life care, Natalie is determined to end the “war on dying” for patients in the critical care setting. Her professional interests focus on providing comfortable, dignified & compassionate care to the elderly & all persons who are faced with a terminal prognosis. 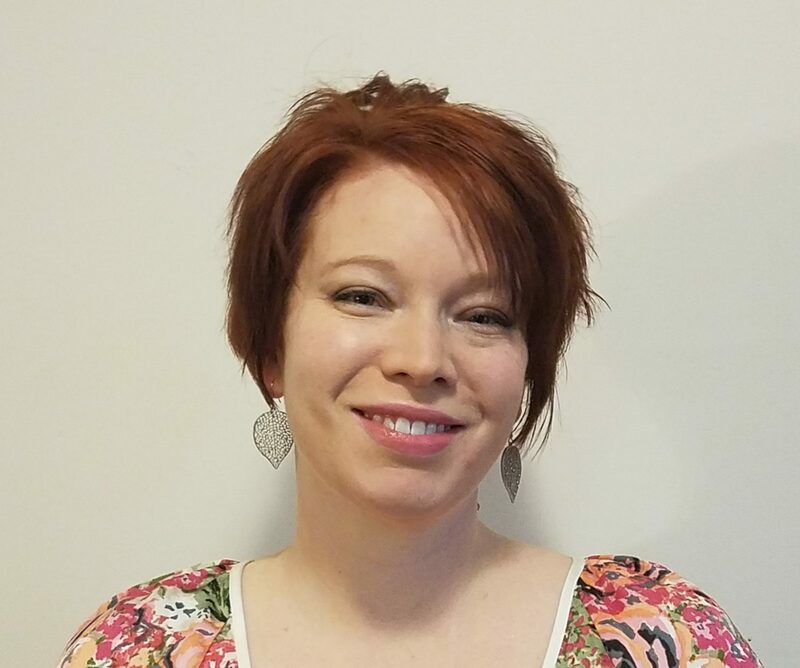 Natalie’s goals are to focus on providing Doula education to the surrounding public and to train those inspired to serve & preserve human life as non-medical End-of-Life Doulas. 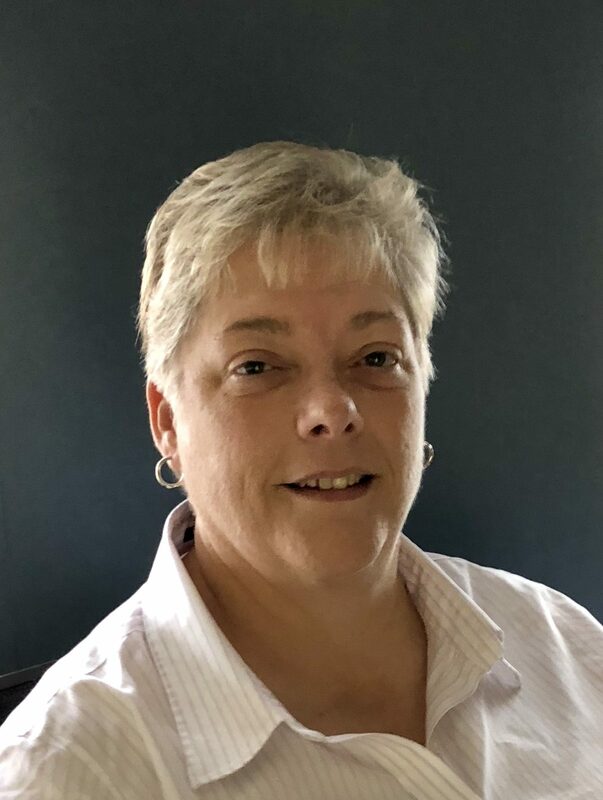 Lastly, Natalie is an Ordained Minister with the Universal Life Church and believes that “we are all one and the same.” In addition, she serves as Notary Public for the state of New Jersey. Hello! 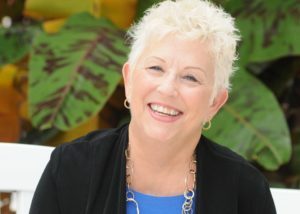 I am Robin South- Owner and Trainer at Doulagivers® South Florida! I feel I have been training my whole life to become a Doula- and now a Doulagiver Trainer. I was very close to my babysitter as a child – I thought of her as a grandmother – up until the day she died on my eighth birthday. At that time her death was mentioned as a side note. Not to be talked about very much thereafter. I began working in an eldercare facility at 18 and I noticed how the elderly were “hidden away to die”. No family visits. No one to share the pain, loneliness or concerns with- -no quality of life it appeared to me. A few years later, I had a family of my own and my husband was diagnosed with Chronic Hepatitis C. Here I was in my 30’s much like the elderly in the home, with no one to share my concerns, the loneliness or the pain of watching a loved one in pain and not being able to help. After he died suddenly in an accident, those feelings multiplied. I decided to go to college and earn a bachelor’s degree- but ended up continuing my Master’s Degree. As a requirement for graduation, I went through an internship. I was chosen as an intern at a Georgia hospital as an intern chaplain to help the patients, their families and anyone else I met. During this time, I had many opportunities to interact and sit vigil with families of elderly and not so elderly going through the dying process or grieving a loss in many other ways. It was during this time that I noticed the healing that takes place when you hold space for the client and their family. I noticed the effects of encouraging conversations between the dying individual and the family members for both to have closure. As a Professional Counselor in the British system, I took on a 27-year-old male client that had a TBI (traumatic brain injury). I worked with his family every week for at least 2 years. My client was totally dependent on his aging mother and 80+-year-old grandmother for 100% of his care -24 hours a day. Here I was able to be the support person so that the family could share concerns, his progress, and their hopes and dreams for a better future for him. Out of this experience, I brought my passion and conviction that everyone over 18 should have a living will filled out and that people should know where it is. After I moved back to the US, I was deciding what next and I came across Doulagivers and began my training. It was such a perfect fit for me. I am happy that I get to be there for others at a time when I know it is truly needed. 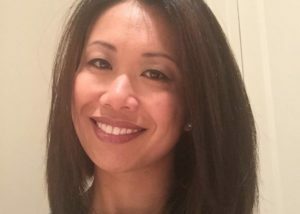 Elizabeth Wong is a certified end-of-life doula providing spiritual, emotional, and physical support to families. She holds space for clients and families to navigate conversations around advance medical planning, and in the process, allows for the discovery of what it means to be living well, such that they can be present to their own legacy. 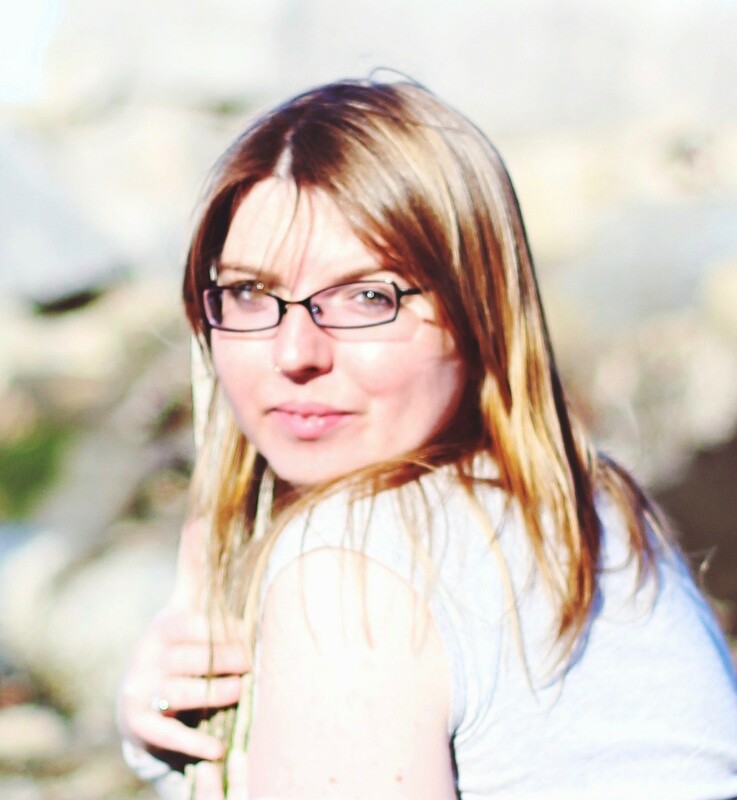 Before starting Doulagivers of San Francisco Bay Area, Elizabeth worked as a Labor and Delivery Nurse for ten years. She supported families through the various stages of labor, empowering them to make critical decisions regarding the safe delivery of their babies. She also was a Clinical Nurse Specialist for four years. She continues to work with high-risk-pregnancy patients. After helping patients overcome their anxiety and fear about pregnancy and birth through engagement and education, Elizabeth began to wonder why similar support was not available for people at the end of their life. Elizabeth had her own family experiences with serious illness and death that ignited a deep passion for serving the elderly population and families who are confronted by aging and unprepared for end-of-life matters. This passion and calling led Elizabeth to Suzanne O’Brien, a hospice nurse and the founder of the International Doulagivers Institute. Subsequently, she completed the award-winning Doulagivers training for End Of Life Doula, Elder Care Doula, and Care Consultant. 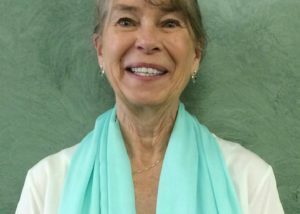 Elizabeth volunteers for Hospice by the Bay and provides free community-level end-of-life doula training. She also spends as much time as possible with her family, especially her mother who resisted conversations about health- or death-related topics. 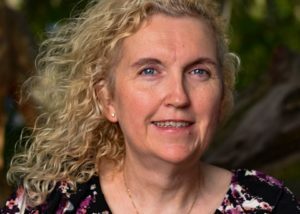 With compassionate listening and patience, Elizabeth found success in pushing the boundaries with her mother by gently engaging and educating her about choices available that has opened the door for discussions around advance medical planning, funeral arrangements, and end of life wishes. As previously mentioned, Elizabeth knows what it means to hold space for someone, and she will meet anyone where they are in this process. 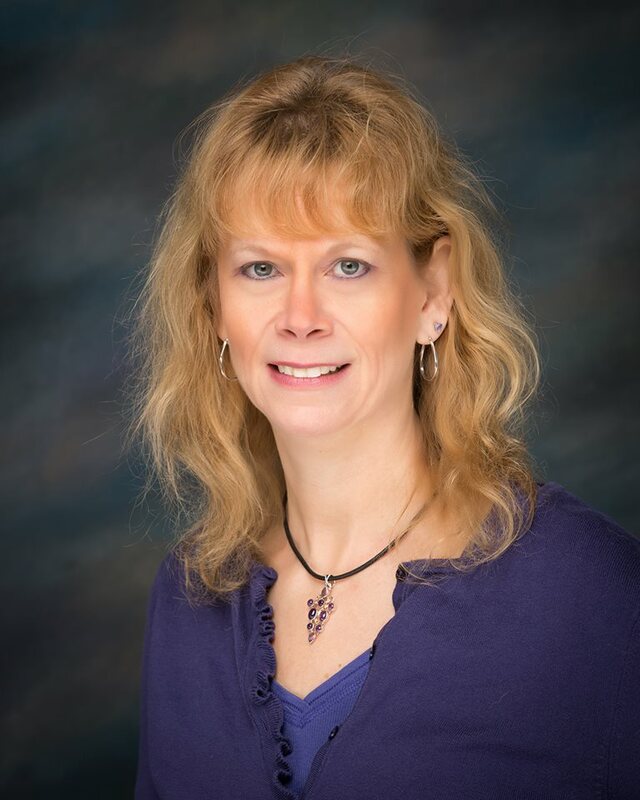 Jennifer Hoit is a Registered Nurse with ten years experience in homecare nursing. She has worked extensively with patients from hospitalization and/or diagnosis of an illness through admission to Hospice, and ultimately end of life . 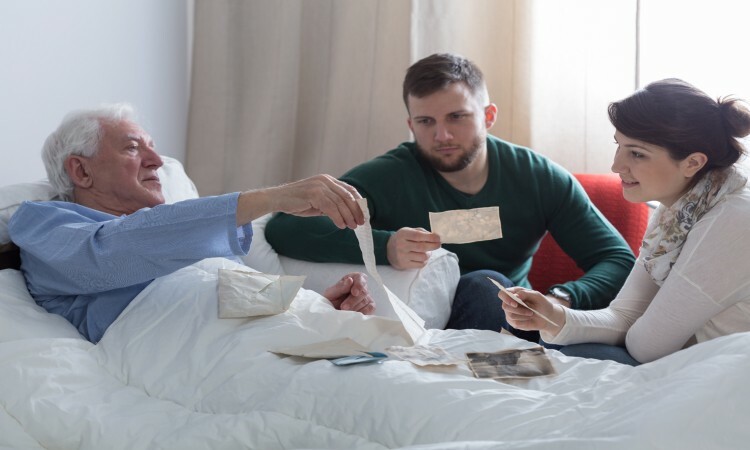 Oftentimes, her patients and their families avoided talking about death until a crisis situation arose and they often did not go into Hospice care until they were actively dying. Jennifer felt that there had to be a better way to facilitate peace and acceptance for her patient and their families at end of life. 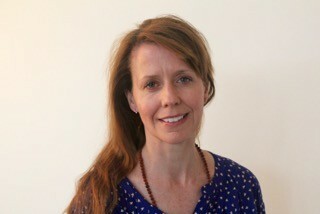 Jennifer found her answer through completing Level 1 through Level 3 End of Life Doula Training with Suzanne O’Brien. By teaching family members the art of caring for the dying, death is met more openly by the patient and their loved ones. Working with the Hospice nurses, the End of Life Doula bridges the gap between Hospice Nurse visits by continuing teaching and supporting the patient and their family. Also, the conversation around death can be started before there is a health crisis bringing clarity and understanding to this part of life. Jennifer believes that there is no less beauty at the end of life than in the beginning and her passion is fueled by her intention to bring the community together to support and care for the dying and their families. 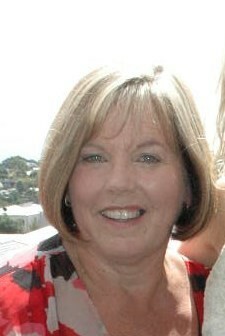 She is also a Doulagivers Care Consultant and is trained to discuss advanced directives, as well as end of life wishes. She lives in Upstate N.Y. with her two children and two German Shepherd Dogs. My doula work includes providing the information and reassurance people need to plan and prepare for the end of life. I educate and support the dying and their loved ones at every step of the process, and I create and hold space for the sacred nature of this experience. I also train others to become end-of-life doulas. I was drawn to this work after losing my husband, Rob, to cancer four years ago. He was diagnosed with stage four kidney cancer at 49, and died four months later, on Christmas day. After his death I plunged into grief and struggled to take care of our two sons. I decided we needed to get away from our usual lives where his absence was so painful. I ended up buying a camper and taking my sons on a seven-month road trip in a desperate attempt to help them heal by witnessing the beauty of the earth. We visited mountains, rain forests, oceans, and deserts. I emerged from this time with the realization that life is fleeting, finite, and more precious than I had realized. I found myself drawn to all things involved with death and grief. As I reflected on my experience with Rob I came to realize the gaps in our experience with hospice. I began to see what would have helped. With time and healing I was drawn to becoming an end-of-life doula so I could support others as they walk this path. This works feels like the reason I’m here. I am a certified End Of Life Doula, Elder Care Doula, and Care Consultant, trained by hospice nurse Suzanne B. O’Brien RN through her award-winning end-of-life doula training program, called Doulagivers®. I want to give everyone the ability and calm confidence to care for their friends and family at the end of life. My story begins with my very colorful parents. Two Hippies turned Nurses then eventually back to Hippies. My parents loved caring for others. Mom was a hospital nurse and dad was a mental health nurse. Although I wasn’t drawn to a nursing career, I knew I wanted to be an example of love and compassion, like them. In 2015 Mom received a terminal diagnosis, brain cancer. My Mother; a walking talking medical dictionary, knew all too well what we were in for. Barely retirement age of 63, they had just started ‘The Golden Years’. I left my family in San Francisco to move in with them on the Oregon Coast. My main goal was to teach my dad how to live life without Mom. Three weeks into her diagnosis my father died suddenly in his sleep; heart failure. I became my mothers live-in primary caregiver, 24 hours a day. I loved & cherished every moment of her final months. I felt a spark inside that lead me to do Hospice Volunteer work that eventually lead me to start a non-profit business; ‘Your Ultimate Love Story’. Your Ultimate Love Story is a Holistic approach to care for the dying AND their families during this very delicate time. We offer Companion Care, Respite Care, Coaching for loved ones, Document Organizing, Housekeeping & Organizing, Life Review Art, Personal Errands, Bereavement Care & Coaching, Honor Ceremony, Vigil Planning, Home Vigil Setup & More. You see, they lived *THE* Ultimate Love Story, I’m just finishing up the chapters for them. “Death had been my constant companion since I was 14 years old. Unexpectedly, my dad collapsed from a heart attack and died immediately. It seemed that my life stopped on that ill-fated day! After 18 years of putting a smile on my face to hide an aching heart, I finally grieved the loss of my dad through the help of a spiritual advisor. However, my fear of death still remained. Death came to visit me again in 1997 when my husband and I were confronted with his terminal diagnosis of congestive heart failure. To this day, I can still feel the numbness that overtook my body upon hearing the news. We were both in a state of shock and scared! All the plans for the years ahead were dashed. Almost immediately my husband withdrew into an inner space of solitude. I longed for our previous connection of talking about everything, but he said talking about his death was too painful to discuss. Both feeling alone, we needed someone to talk with, someone to listen. Thank goodness for the hospice nurses, social workers, chaplains and volunteers. They listened and encouraged us to take one day at a time as our life transitioned through the roller-coaster days of change and impending death. Hospice was our companion and part-time confidant until my husband’s death in the spring of 1999. 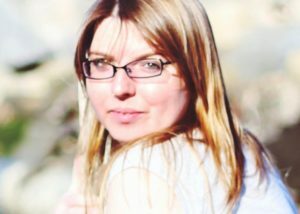 Three years after my husband’s death, and overcoming my fear of death, I became a hospice volunteer to share what had so generously been given. Shortly thereafter a new career path opened, and I transitioned into fifteen years of successful hospice leadership, of which nine years were as a Hospice CEO. It was while leading a hospice in Maryland that I was introduced to the end-of-life doula movement, and a new chapter for my life presented itself. They say when one door closes, another opens. This is so true. The door to becoming a Doula and Doula Trainer opened. One may wonder what attracted me to the Doula concept of non-medical care. It was my experience as a hospice CEO. I could see on the horizon that health care was changing and hospice was changing. I experienced first-hand the frustration trying to stay within the Medicare guidelines and regulations while hospice staff became frustrated and hurried in their attempt to see so many patients and families. Staff felt guilty knowing they could not fulfill all their patients and families needs such as additional education, support, and reassurance. It is a “fact” that patients and families, at the end-of- life need extra reassurance, support and continual education as to not be so frightened. I know this to be “fact” from my own personal experience. Doula care is not meant to replace hospice, it is the “fill in the gap companion” to provide that extra and higher level of care, attention and education that is missing in many facets of our healthcare system today. Once I researched and learned first-hand about End-of-Life Doulas, my decision was simple. I added a new division, Doulagivers of North Central Florida, to my transformation coaching business, appleSeeders. I trained and became a member of the International End-of-Life Doula Association (INELDA) and completed a Certified End-of-Life Doula Training Program with Doulagivers. Now, I that I am an End-of-Life Doula Trainer it is my desire to bring six years of college education, my personal passion for end of life care and 16+ years professional hospice experience to join with Suzanne O’Brien, RN, Founder and President of Doulagivers to provide the highest level of education and certification for End-of-Life Doulas. Together we will Learn the Skill, Change the World! Genna has her degree and over thirteen (13) years of experience in the Dental field; encompassing Dental Assisting, Expanded Functions, Radiology, Orthodontic Assisting, Preventative Functions Assisting, and Cosmetology. As Genna faced mortality, through experiences with her own family, she developed a passion for helping others through this season of their lives. 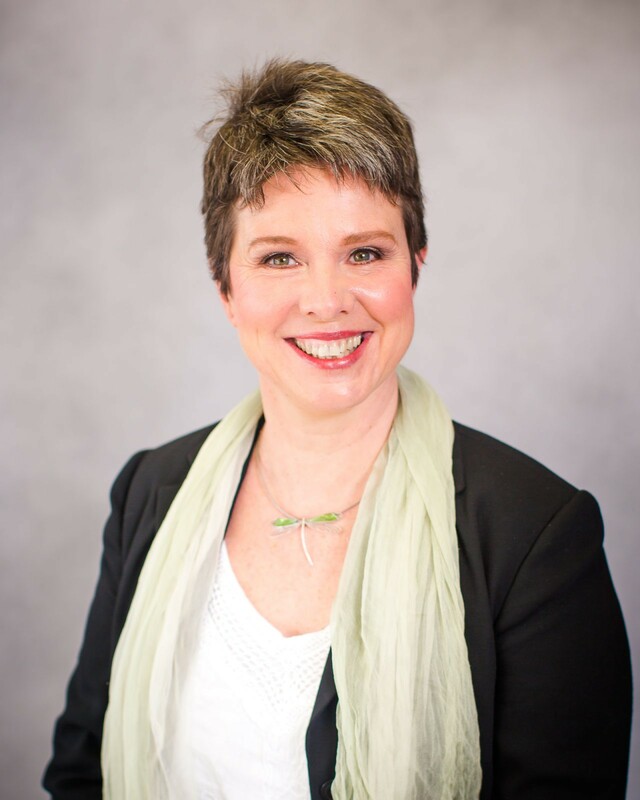 Genna feels that her professional experiences brought together with her passion for assisting others through this time in their lives provides patients and families a positive end of life experience. Genna serves as a volunteer through Premier Hospice and Palliative Care Fort Wayne. 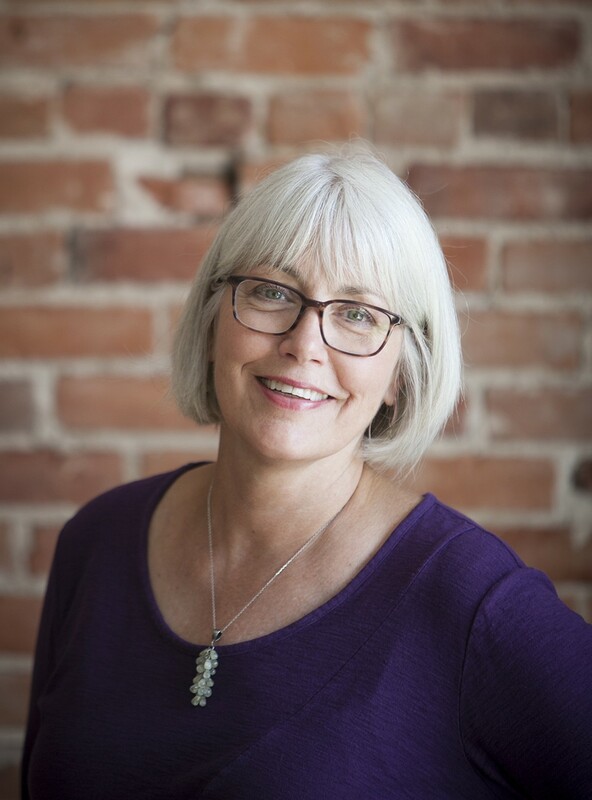 She has trained through the award winning Doulagivers program to become a Certified End of Life Doula, Eldercare Doula, Care Consultant, and Doulagiver Trainer. Her hard work and dedication has afforded her the opportunity to start her own business, Doulagivers of Northeast Indiana, in 2018. Genna provides her patients the ability to have a wonderful experience preplanning for end-of-life, having amazing support through end-of-life, and bereavement for the patients’ family. 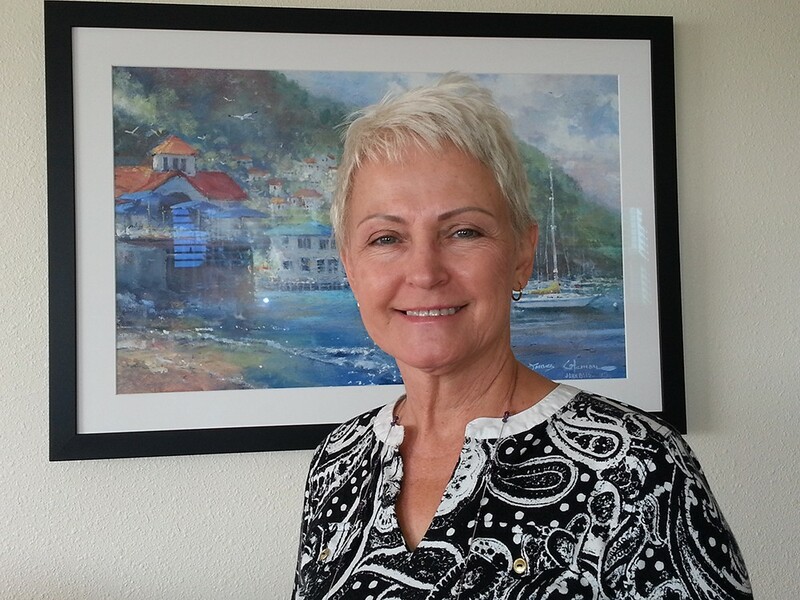 Ingrid has over 25+ years of business experience. Her parents were business owners, and she learned the importance of one on one customer service, work ethic, and family values from an early age. 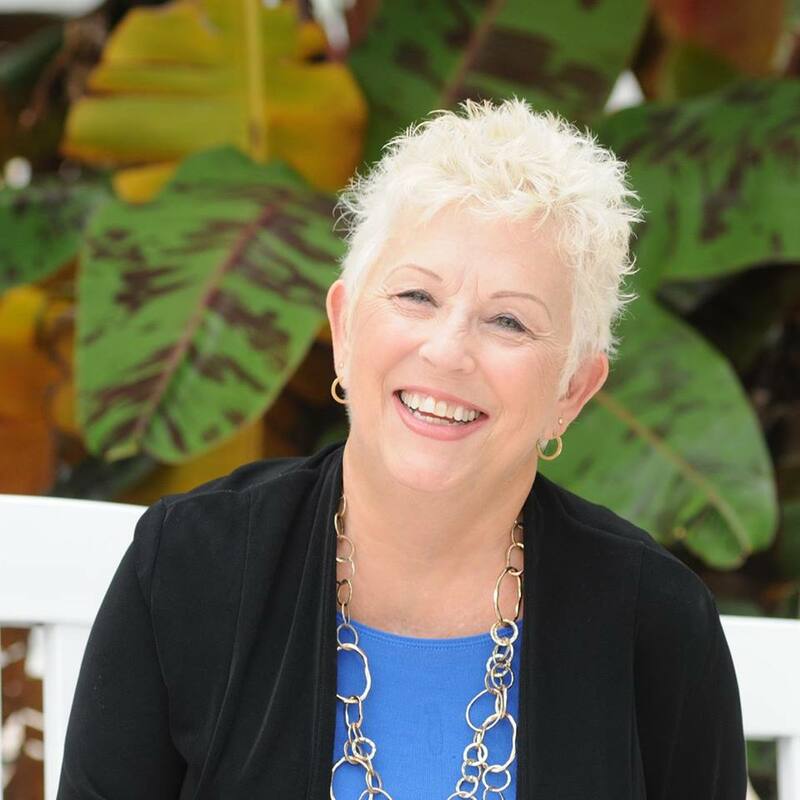 Having a diverse background in business led her to creating and operating her own personal service business, Affordable Personal Services and Pet Care, LLC. Ingrid is dedicated to being the voice for the voiceless. 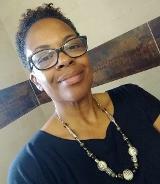 She offers book keeping, shopping/errands, cooking, non-medical services geared for the elderly and full service pet care. Ingrid’s background as a veterinary technician for 20 years, and having raised animals her entire life, lends expertise for pet services from Pocket Pets to Ponies. 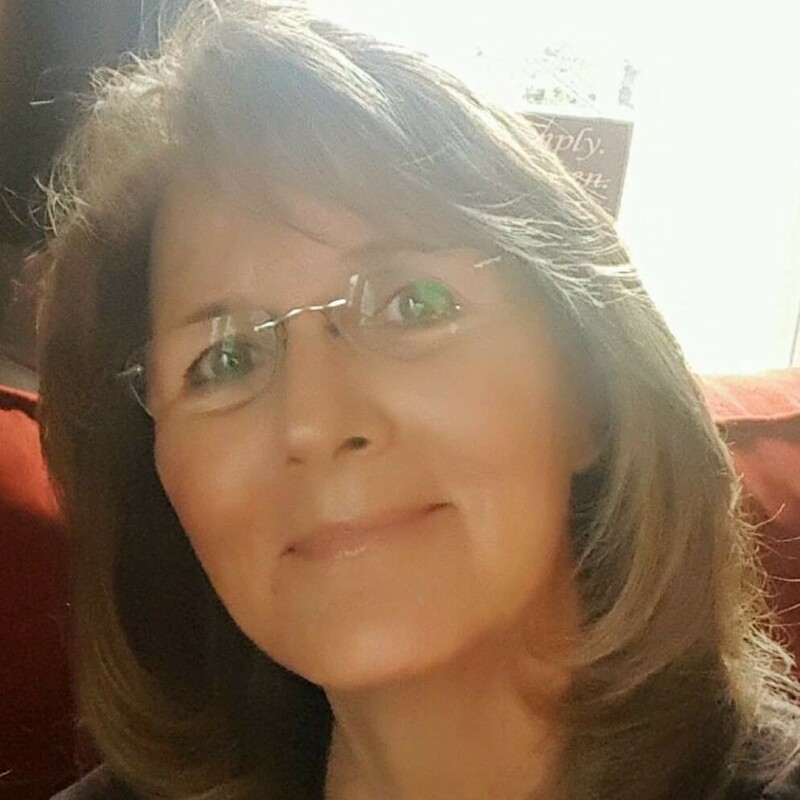 What makes Ingrid’s services unique is her passion for keeping elderly clients independent and safe in their homes, keeping them with their beloved pets, and overseeing the care when they can no longer care for them themselves. She knows the benefits of relationships people have with their pets, especially for the elderly, and end of life patients. Ingrid has volunteered with many types of people and animal organizations, been a board member for a non-profit, and organized various fund raising events. Ingrid began caregiving with elderly family members in her twenties, with friend’s family members, and having a grandmother with Dementia. 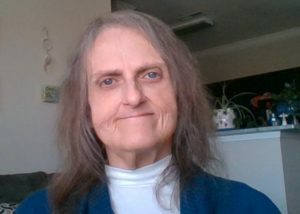 This began her journey while seeing the need for advocating in the nursing home and healthcare system for those that cannot speak for themselves. This led her to become a trained Hospice volunteer with her beloved therapy dog “Alex”, and in 2016 became a Certified End of Life Doula. An End of life Doulagiver gives Ingrid the opportunity to offer experience, and give direction/support with end of life choices, which goes in conjunction with Hospice Care. Ingrid enjoys living a healthy lifestyle with her pets on a small farm in New Haven County CT. She grew up in the area, and attended Paier College of Art. Being born an empath to a strict New England family in the 50’s, was not only a challenge to my parents, but also a challenge to me as well. Showing one’s emotions or expressing feelings was frowned upon. I tried desperately to hold these feelings inside, but the tears always fell down my cheeks and the sobs that I held onto for fear of the sound, caused incredible pain in my heart. I would be known as a sensitive child”. This would be both a blessing and a curse. I was protected from death by my parents out of sheer fear of how they felt it would affect me. Little did they know that one of the greatest gifts I was given would be as a companion to the dying in their final days and hours. I would bear witness to the holes and gaps in our medical system in the early 80’s as I took my first full-fledged End of Life journey with a loved one. Taking my grandmother home from the hospital and creating a sacred space for her in her own home where she wanted to be, seemed second nature to me. Before dying, my grandmother would take my hands in hers’ and say, “this is what you do.” A year to the day she died, my mother (her daughter) would take me on this journey once again. It wouldn’t be until some years later that I would remember the words of my grandmother and truly understand what she meant. I have studied with some amazingly gifted teachers over the years, following a path of Alternative Medicine and Holistic Therapeutic Practices since the 80’s. Each of the gifts they shared with me through their teachings, has added to the tools I bring with me to the Sacred Threshold. As an ordained Minister and duly trained in cross cultural spiritual practices as a Minister of Walking, I also bring gifts of sound therapy, aromatherapy, flower essences, Reiki and most of all an open and listening heart. I remember being told to never forget our ancestors who preceded us…and that they stand behind us. As I gaze into the mirror, I visualize my parents on either side and behind them their parents and so on. A lineage that goes back beyond the Captaining of George Washington across the Delaware on one side of the family and the hanging of an innocent God fearing Christian woman, Rebecca Nurse, and the Salem Witch Trials on the other…. It is their strength, courage and compassion that flows through my heart. 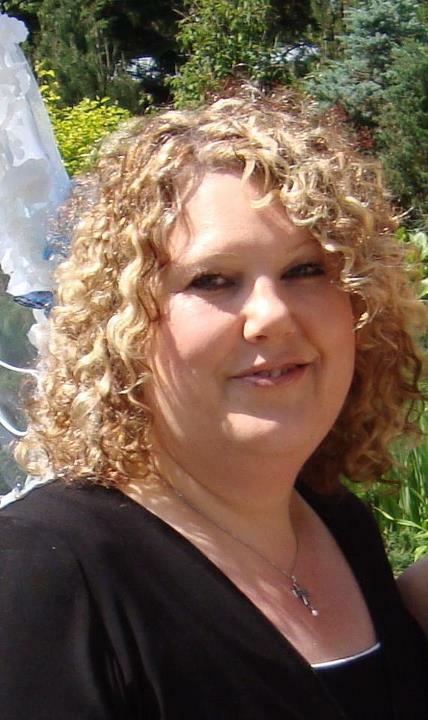 Carol lives in Murfreesboro, Tennessee but can meet with anyone anywhere on Skype or AppearIn. Hi, my name is Chad. 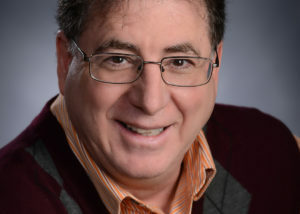 I’m a fun and generous guy with a big heart and passion for spirituality, energy work and end of life care. My journey as a Death Doula began with the passing of my mom in 2011. It wasn’t a pleasant experience for me or my family. My sisters and I were lost in a whirlwind of chaos, confusion and deep emotional pain. Several years later, a friend introduced me to a Death Doula. She explained her practice and how she offers families compassion, support and guidance throughout the dying process. As she spoke, I couldn’t help but wonder how my mom’s journey could have been different if a Doula had been there to help us along the way. This gave me inspiration to help other families in need. I began to study, volunteer with hospice and become a certified Death Doula myself. Practicing as a Death Doula has been an extremely humbling and rewarding experience. I have helped many families connect the delicate pieces of a challenging situation and transform it into one of healing, love and togetherness. Walking this path has taught me how to show up with love and light in my heart and how to add dignity and respect to each family’s unique end of life journey. Dusty is originally from Melbourne, Australia, but has lived close to half of her life in Thailand. In 1977, she began her journey into full-time, non‐salaried volunteerism. What initially was a series of simple, idealistic, compassion based endeavors soon transformed into an incredible lifestyle! 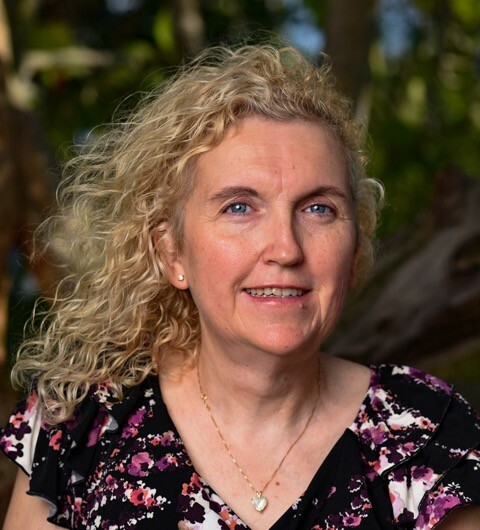 Over the past four decades, she has initiated and participated in thousands of care giving activities throughout Australia, South East Asia, as well as North and Latin America. Refugee camps, psychiatric wards, substance abuse rehabs, correctional facilities, hospitals, hospices, rehabilitation centers, educational institutions, emergency shelters and medical missions have been but a few of the backdrops for her projects. 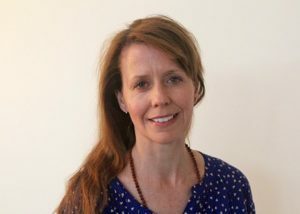 She currently holds the titles of published author (three books to date), World Laughter Yoga Ambassador, The Rhythmic Arts Project (TRAP) South East Asia Facilitator, Founder and Director of Rhythmaedu (a mixed modality approach to enhancing the lives of adults and children with disabilities,) and Deathwalker with Doulagivers. While her life and abilities are highly varied, her desire to compassionately companion others during their end of life journeys either at home or within medical settings has grown over the years. 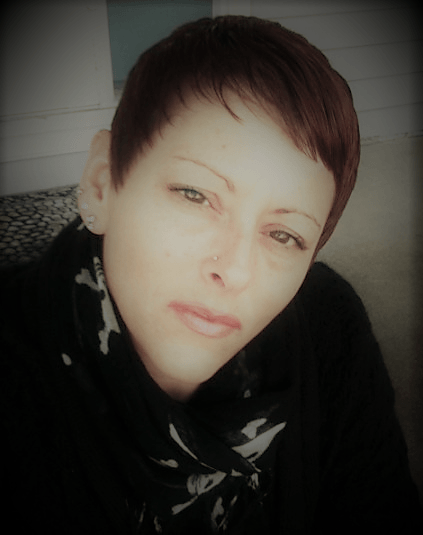 Through her experiences, training in counseling and life coaching, and with the Doulagivers courses she provides practical, emotional, mental, and spiritual assistance to those and their loved ones in all three phase of end of life. She is fluent in Thai and skilled at bridging cultural needs and practices. 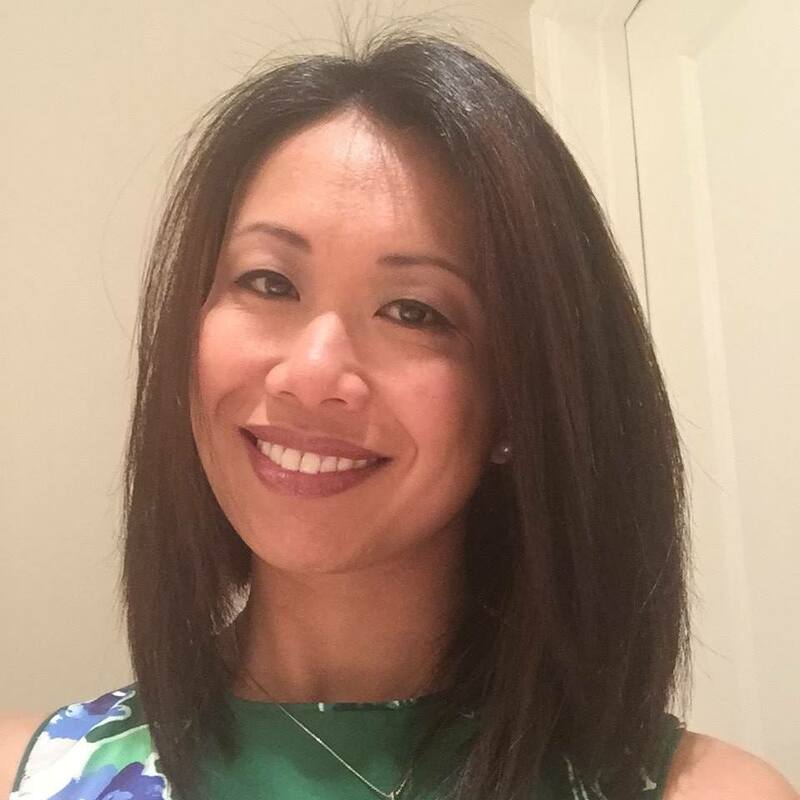 She specializes in companioning expatriates and Thai people alike to achieve a meaningful and good quality of life through providing useful information, medical advocacy, translating services, and the ability to navigate often emotionally difficult and confusing medical settings. She assists in funeral, life celebration, and ceremony planning as well as bilingual end of life directives. She facilitates bilingual highly interactive compassionate end of life care courses which include Level 1 of Doulagiver’s community, volunteer, caregiver training. She regularly hosts free to the public “Last Supper” seminars. These meetings are held in a similar fashion to Death Cafés over a cozy meal or snacks with an open agenda to discuss death in a comfortable and safe setting. 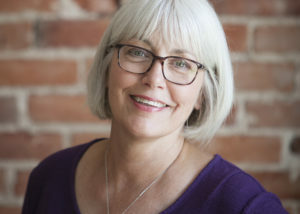 However, in keeping with Suzanne O’Brien’s vision to freely share valuable knowledge in order that others may learn how to make empowered, informed choices for their lives, “Last Supper” seminars include both teaching and question and answers sections to better reach the needs of the populations served. Stephanie Brennan is a Certified End-of-Life Doula in the New York area. 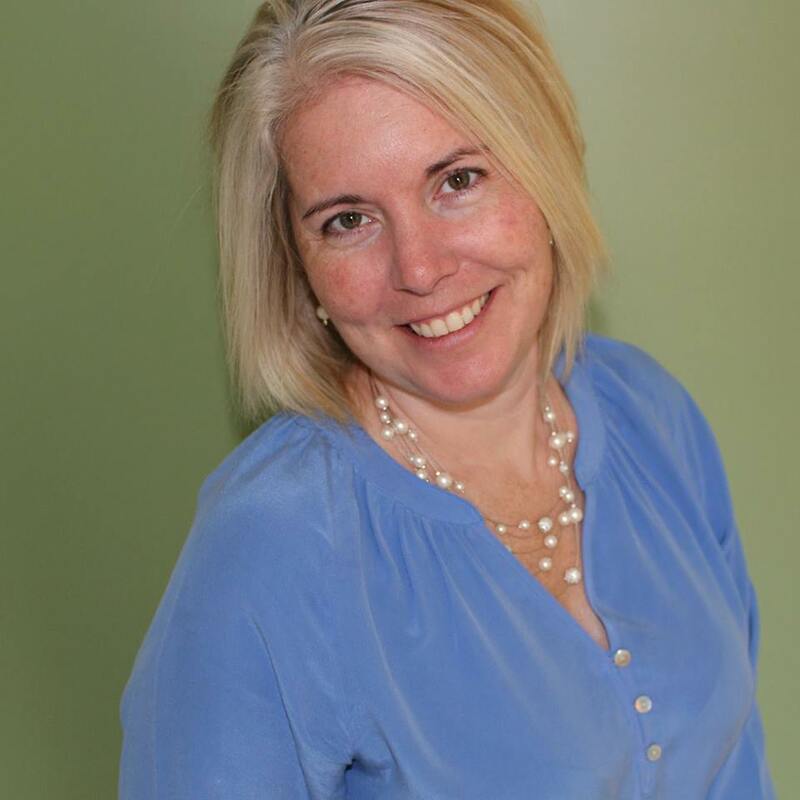 After losing her sister Kim to Brain Cancer and her sister-in-law Andrea to lung cancer, Deborah founded A HEART FOR THE JOURNEY; End of Life Doula Consultant and Reiki Services, providing services to Pittsfield, MA. and the surrounding areas. 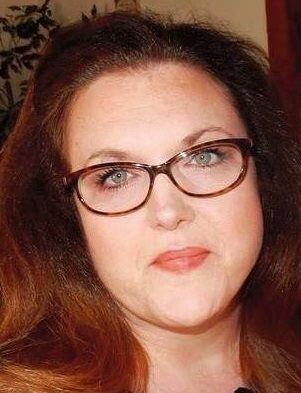 She is an End of Life Doula and Care Consultant trained and certified through the Doulagivers ® award winning End of Life Program. 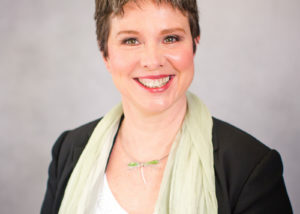 In addition she has intense training and certification in mediation. 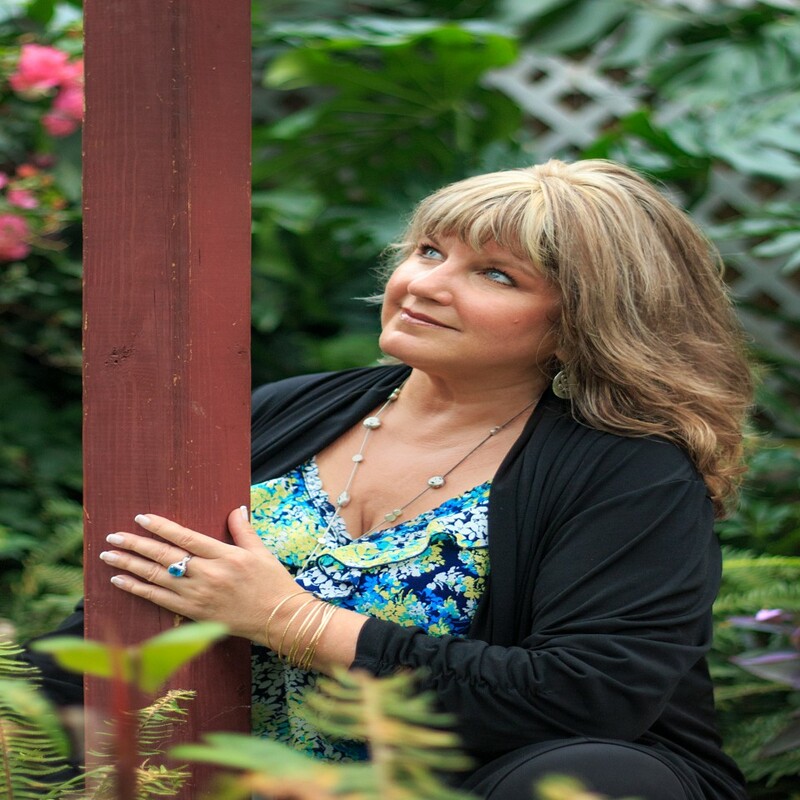 Deborah is a certified Level III Reiki practitioner and her mission is to help people find peace and joy if only for a moment. HEART FOR THE JOURNEY, Is blessed to be welcomed into the lives and homes of families during such an intimate and overwhelming time. To be able help families be informed and know of alternative choices and options that are available to them, to hold space and insure that end of life wishes are being carried out has been a privilege. I specialize in advance care planning, patient literacy and advocacy, non-medical support of the dying, pregnancy loss support, home funerals, and green burials. End of Life Specialist is so much more than a title, it is truly my calling in life. As death and dying begin to transition out of the medical realm, there are many new options for people at the end of life. This includes caring for dying loved ones at home and caring for the bodies of our loved ones ourselves after they have died. Along with these changes, comes an increased willingness to think about, talk about, and even plan the way we would like to die when the time comes. I help facilitate a Death Cafe in my community. Each month I go to Death Cafe, I share my own thoughts and feelings about death and dying and hold space for others doing the same. Over the last three years, this has led to my own understanding about death and dying to evolve, broadening and deepening beyond my original comfort zone. Now, I feel confident in being able to meet almost any perspective of death, dying, and the afterlife with a curious heart and an open mind. I have trained as an advanced care planning facilitator. I focus on helping people identify the values that will guide them and their health care proxies in making decisions beyond simply listing what type of care they wish to receive. Additionally, I help ensure that information is shared and respected. I am here to help people feel comfortable with communicating with medical professional and advocating for their needs by guiding them through what it takes to be an informed and empowered patient. For over 3 years, I’ve served as a hospice volunteer, sitting with over a dozen people as they near the end of their lives. Sometimes this involves sitting vigil beside people in their final hours. I’ve held space as these people process their regrets and triumphs, hopes and fears. 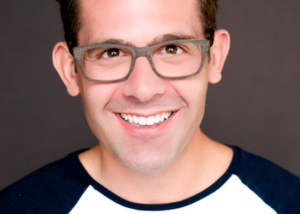 I’ve learned life stories and long-held secrets, read Harry Potter and The Book of Mormon, shared jokes, hugs, tears, and moments of profound silence. Some of the people I’ve sat with have been unable to communicate verbally and I’ve learned just how much can be communicated through eye contact, body language, and intuition. I’ve connected with family members answering questions from “Is this normal?” to “What do I do?” These experiences and my training allow me to provide spiritual, powerful, and emotional support for those who are dying and their caregivers. This is called being an end-of-life doula or death midwife. I can support people of all ages including women who are experiencing pregnancy loss. I help people plan their own funerals. I am trained in the legal, practical, and spiritual aspects of having a home funeral in any state in the U.S. I am proud to offer my services as a home funeral guide for families who wish to have something different than a mainstream commercial funeral, including preparing the body at home, home memorial services, and green burial. My interest in Palliative Care came about when I travelled the journey with my husband from terminal diagnosis to death. Our Palliative team opened my eyes to the assistance they can provide and allowed me to see the need for Counsellors and Doulas to help support patients and their families during their journeys. Following my Husband’s death I enrolled in and completed a Diploma of Counselling, following which I have researched and completed several Palliative and Doula Courses. Along with the further education and the fact that I ‘have been there & done that’, it is an honour to be there for others and lend whatever support and assistance I can during this emotional journey. I found it helpful to have someone available to talk to and ask questions of, I now find it rewarding to be able to do this for others. End of Life Counselling and Caring would be honored to meet with you and see if they could lend assistance during your personal journeys. 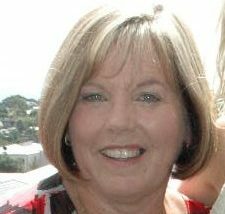 Glenda is located on the Bellarine Peninsula, but is willing to travel throughout the region. 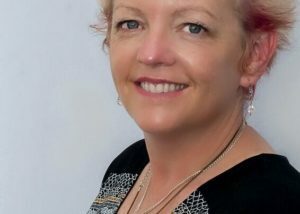 Beverley is the founder and CEO of Courageous Goodbyes TM proudly serving the communities of St. Albert, Edmonton and the surrounding areas. 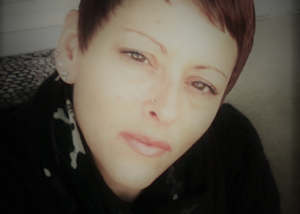 She is an end of life doula trained and certified by the International Doulagivers Institute in their award winning End of Life Doulagivers TM Program. 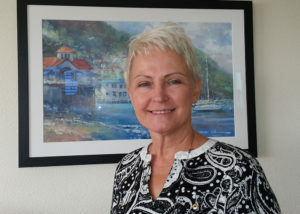 In addition she is a certified hospice palliative care volunteer through the Canadian Hospice Palliative Care Association. 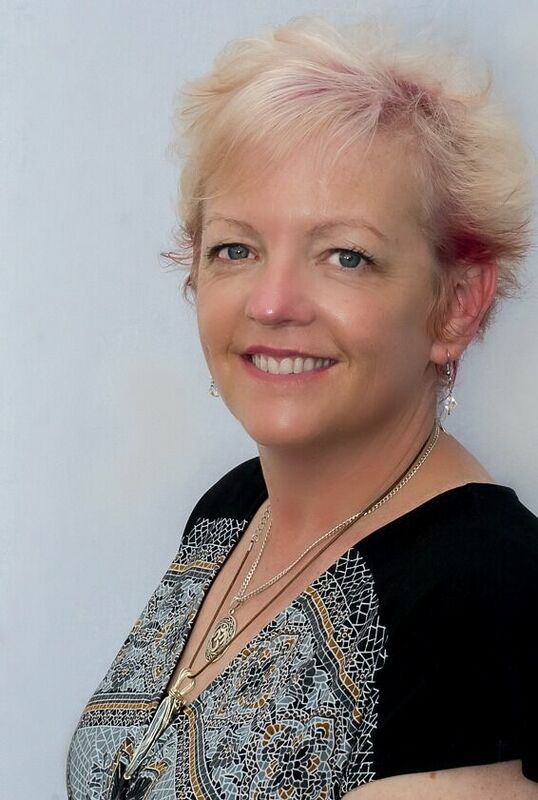 She is a certified Level II Reiki practitioner, has a certificate of completion in pastoral care, a certificate in Pastoral Biblical Theology from Newman Theological College and certified in Mental Health First Aid by the Mental Health Commission of Canada. Courageous Goodbyes is humbled to be welcomed into the lives and homes of families during such an intimate and overwhelming time. To be an anchor in their emotional storms. It’s a great honour for an End of Life Doula to be invited to help families create a sacred space that will sustain them as they share final memories and prepare for their courageous goodbyes. 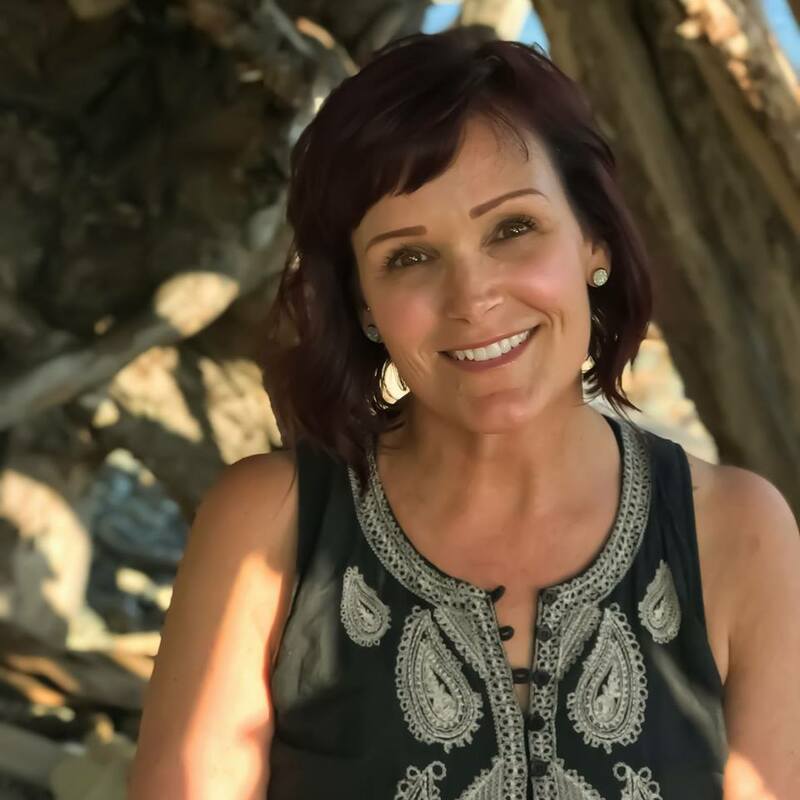 Hatala is a former Hospice RN, Reiki Master, and is passionate about both sharing her depth of experience and compassion with those facing serious illness and their families, as well as helping to educate others in this sacred care. Hatala is an author of Sally: A Memoir, and continues to write and speak about all subjects related to end of life. Hatala lives in Door County, WI and is available by video conferencing anywhere. Visit her on Doulagivers of Door County. 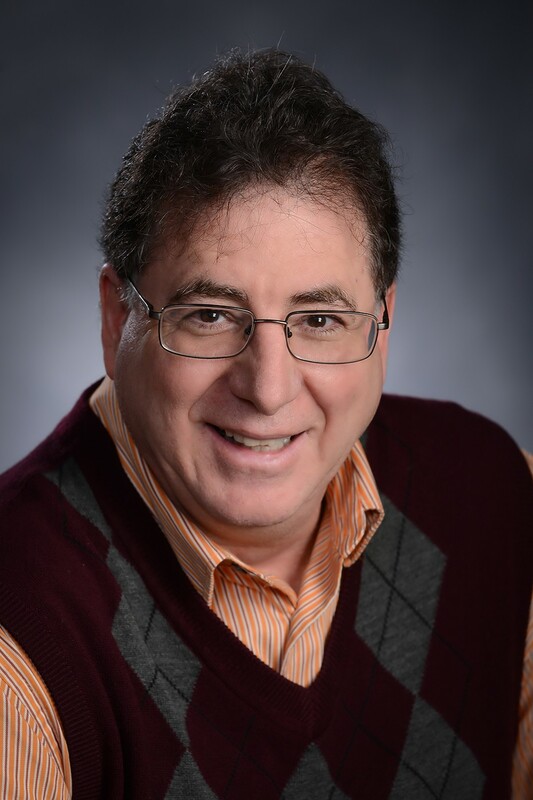 James Desiderati, RN has more than two decades of nursing experience, with the majority spent in home health and hospice care. Hundreds of patients and families have benefited from his clinical expertise, compassion and empathy, and his caring conversational style. Jim also understands what it is like to care for a loved one from a distance. Jim received his RN from Excelsior College School of Nursing. He is a former Hospice RN and Nurse Specialist in Hematology/Oncology. 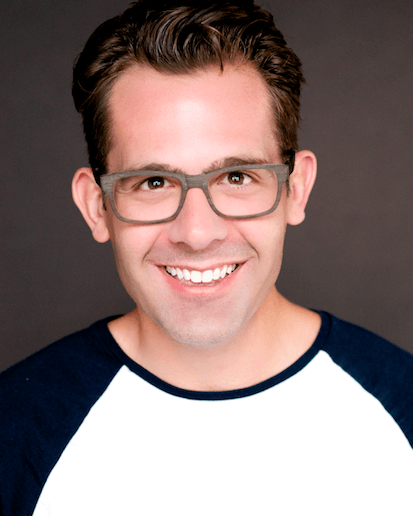 Jim is also a certified End of Life Doula and co-owner of Caring Choices. 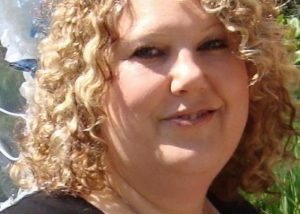 Dawn has a Masters in Acquisition and Procurement Management with over fifteen years of experience in purchasing and contracting. Several years ago she was faced with her own mortality which broadened her perspective on life, thus creating a desire to assist individuals with end of life options. She believed that coupling the two together, her professional experience and passion, could bring individuals a unique opportunity to pre-plan for friends and family. In 2014 she founded My Last Gift which affords individuals the opportunity to show those they cherish that their love is infinite beyond the physical boundaries of life. 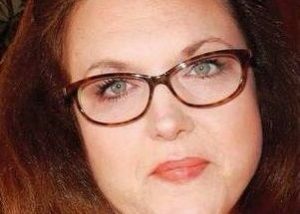 She offers end-of-life education, planning, and posthumous services. 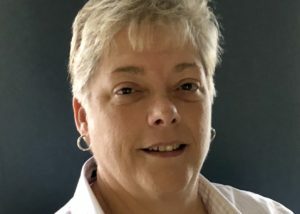 Dawn serves as a hospice volunteer throughout Hartford and Tolland Counties in Connecticut. She has trained to become a certified End Of Life Doula, and Care Consultant through the award winning Doulagivers® program. 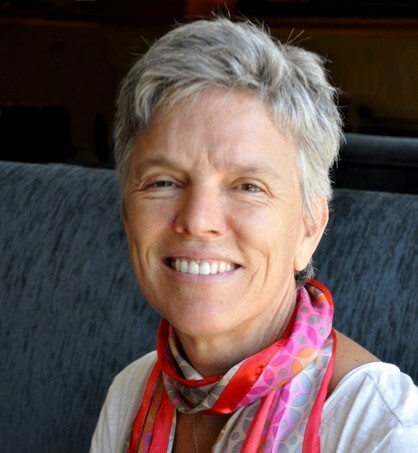 She has additionally trained with Henry Fersco-Weiss founder of International End-of-Life Doula Association (INELDA), and completed a certificate in End-of-Life through Allegra. 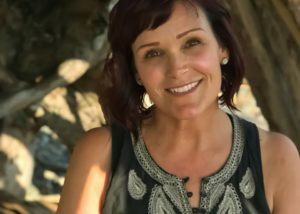 As an entrepreneur since 2006, and owner of several successful businesses, Patti continues to blaze new trails and take on challenges, finding ways to help families transition at the beginning of family life and at the end. Her new venture, Your End of Life Doula, is a doula coaching service specifically geared to patients facing terminal illnesses. The concept was born out of her work with seniors and her observation of the suffering of her end-of-life clients and the gap that exists between hospitals, hospice, and the patient. Its primary purpose is to empower individuals to make their own choices with regard to end of life. 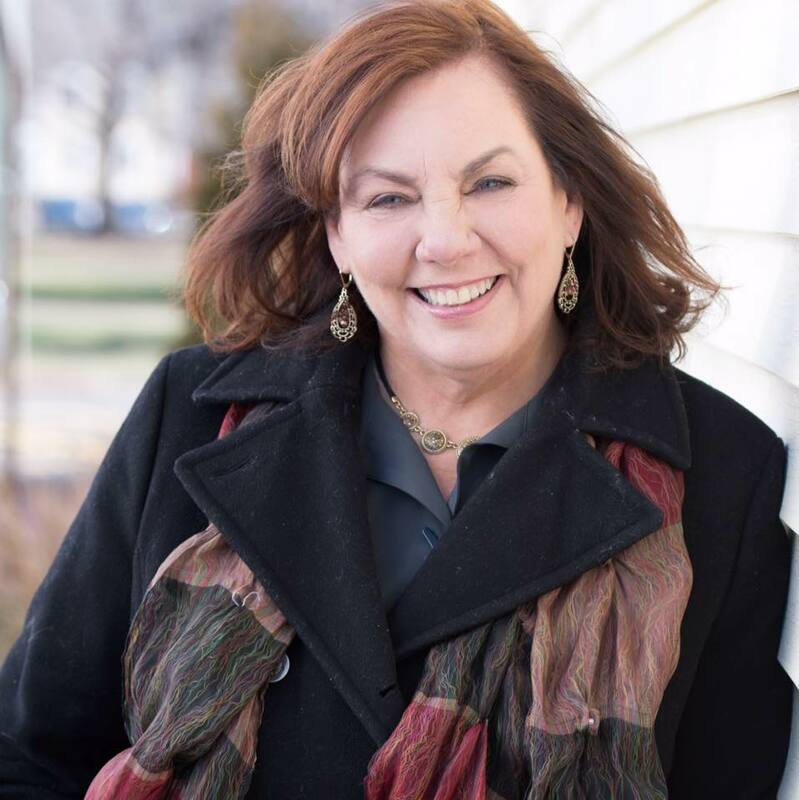 Patti is also the former owner Comfort Keepers of Guilford, CT, the industry leader in providing in-home care that allows older adults and others needing assistance to live happy, fulfilling lives in the comfort of their own homes. She also founded Legal-Eaze, a company that specializes in international adoption. Located in New York City, Legal-Eaze has assisted in the adoption process of over 10,000 children from countries such as China, Guatemala, Russia, Ukraine, Kazakhstan, and has strived to help families navigate the difficult and ever changing landscape of international adoption laws. After earning her Ph.D in Biology & Health from Montpellier School of Medicine (France), Nathalie moved to the United States where she trained at the National Institutes of Health and at Yale University Medical School. 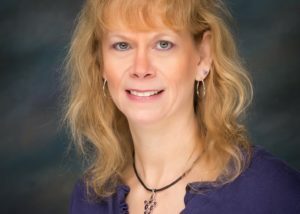 With 25 years’ experience in biomedical research, project management, biologics discovery, and early pre-clinical development, her passion resides in collaborative and inter-disciplinary approaches to problem-solving. 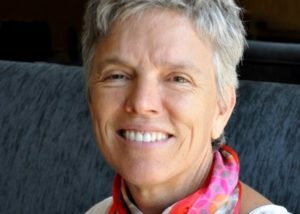 In 2015, she challenged her life purpose, and spent time studying business development and community leadership with various groups of professionals and ordinary people, with the goal of creating more synergy between people, and engaging everyone involved to collaborate differently for better results and better lives. 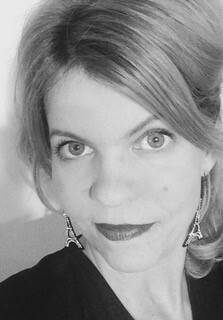 Nathalie is a now the owner of A Gentler Parting, LLC, your Compassionate Partner in Holistic Care Planning, in New Haven, CT. 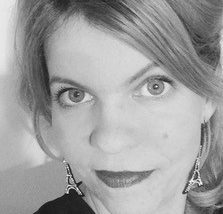 Through intensive study and training, Nathalie has earned certification as a Doulagivers ® Care Consultant, an Elder-Care Doula, and an End-of-Life Doula. 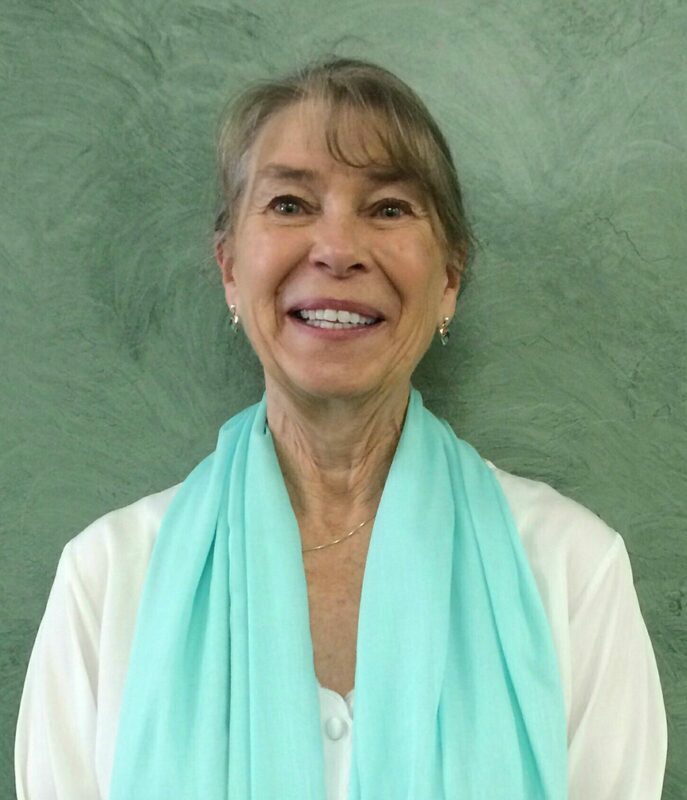 She is also a trained Hospice Direct Patient Care Volunteer with Seasons’ Hospice and Palliative care of CT.
She offers non-medical, holistic advice to individuals and families who wish to plan better for their own or a loved one’s end of life. She guide her clients, patients and family, through their journey, in trust, providing a listening ear and educated knowledge. She offers Advance care Planning Services, Elder Care Services, and End-of-Life Doula services. Her services and rates are described in great details on A Gentler Parting. 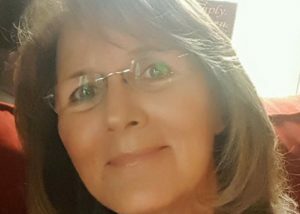 During and after the loss of several family members and friends, with whom she shared in the care of, she experienced a calling to hospice nursing. At the time, she had been a nurse for nearly thirty years, with the goal always being the promotion of health and life. But it was only after becoming a hospice nurse that she recognized her calling in the field of death and dying, where she learned how to promote a good dying process and provide care and comfort to the loved ones. As an employed hospice nurse however, Myra often ended her shift when the loved ones still felt her presence was needed. She longed for the freedom and flexibility that would allow her to be of service whenever and for however long it required. Myra felt so passionate about this calling that she enrolled in the Suzanne B. O’Brien End of Life Doula training course and became certified. She now offers her services at Compassionate Crossings in Sacramento.